This January, I re-studied the Life and times of Jesus as reported by Matthew and Mark (I am still studying Luke and John’s reports too) and as usual, I found out a couple of interesting things on of which I am about to share. I know when You hear the name Jesus, what comes to your mind first is “The Savior”, “The Messiah”, “The Christ”, “The Son of God”. Yeah, You are right!… I am referring to the same Jesus, but this time, I am not taking my cues from the heavenly perspective. Jesus came from heaven no doubt, but while he was on earth he lived as human as the rest the of us. 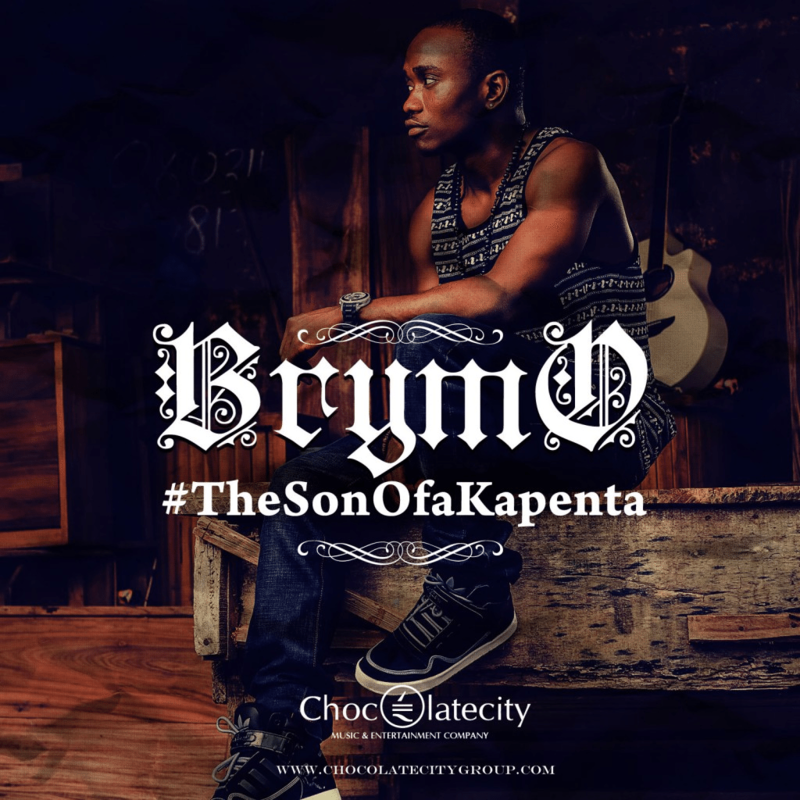 Jesus when he was on Earth was the son of Carpenter just like Brymo 😆 . I know there were many Carpenters in Nazareth and Jerusalem back in those days who had sons too. They all died and today they are forgotten. But today, we only remember one particular “Son of a Carpenter” and we heaven pray in his name. Well, Jesus might have come from heaven, but he was RADICAL and VOCAL about his calling. During his days he did not just “shake tables” like some of us are doing today, he entered the synagogues and SCATTERED TABLES. He questioned laid down principles. At every opportunity he got, he PREACHED his gospel and the message from the kingdom he came from. Little wonder the Daddy G.O.s of his days killed him before he clocked 34. 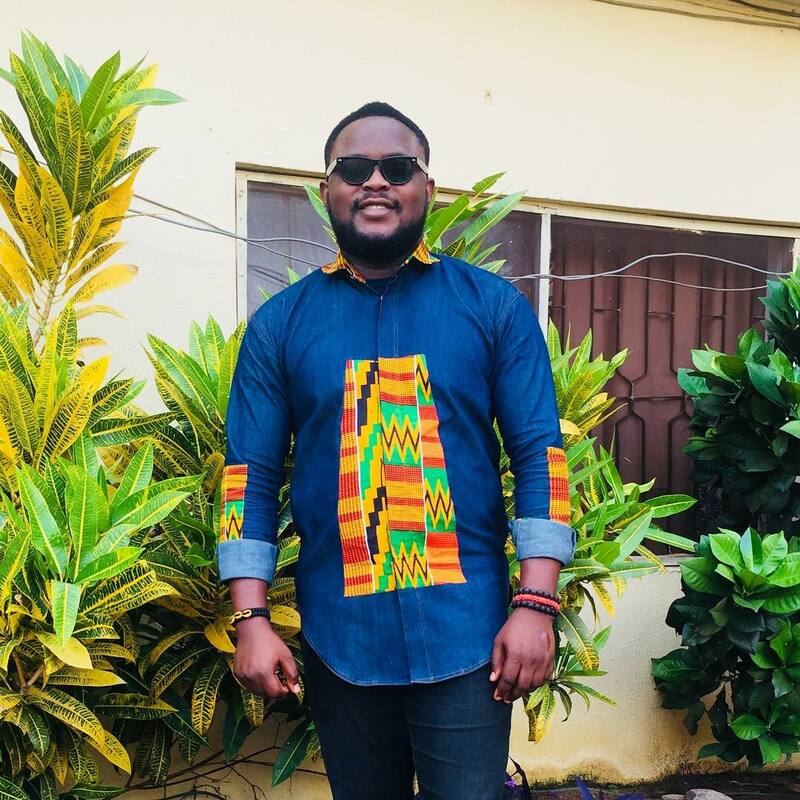 So without further ado, which branding lessons can we learn from Jesus (that is if You havent grasp the lessons already). Jesus identified his value offerings from the onset. He was VOCAL and very LOUD about what he is offering. He was able to garner followers for his message in a day when social networking sites have not been built. Little wonder 2000+ years after, we are still doing things in the name of JESUS. Trust me that name JESUS is one of the greatest brands the UNIVERSE has and will ever come across. Another thing I found out while studying the life of Jesus is a similarity with the lives of Steve Jobs and Albert Einstein and Martin Luther King and and Rosa Parks and Mohandas “Mahatma” Gandhi etc. These Men and Women all led their lives VOCAL and RADICAL about their causes. Can we flip the spotlight on You a little..Yes You. I know You have a message in your head and You know it too. But for some reasons known to You and your village people You decide to act mature and bottle it up. I dont know who told You that maturity is bottling up a message You have in your head. You know what You are doing to yourself and the world? You are denying the world the SOLUTIONS You have in stock for them, You are also watering down your own brand. Very soon, You will grow old, and die MATURELY and we will forget You just like other carpenter’s sons of Jerusalem. 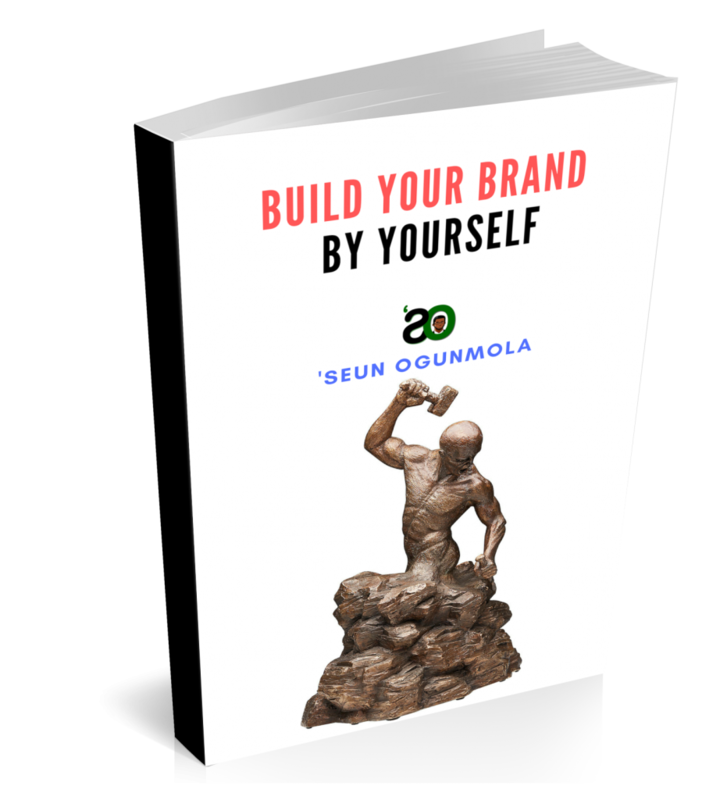 And talking about branding, I just wrote a Book to help You with PERSONAL BRANDING… I and still giving it out for FREE..
Click here to get a FREE Copy of my book on Personal Branding. P.S. This is by no means a religious post.. 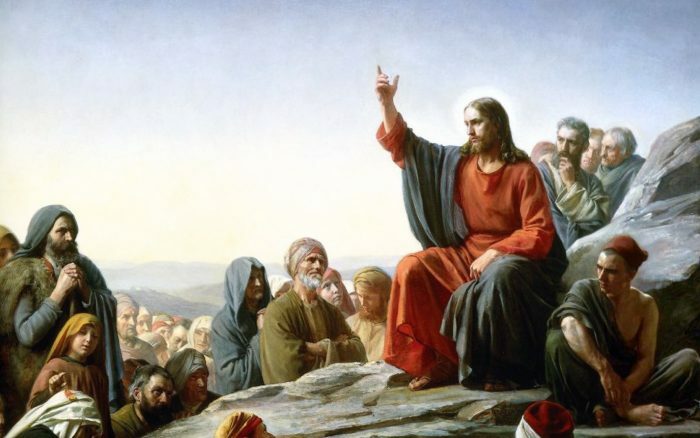 If You are super sanctimonious and You believe the name of Jesus should not be used to teach branding and business, well why not ask Jesus if He is not pleased with the fact that courtesy of his name people are learning about core business concepts.